Evangelism. There seem to be so many ways we are supposed to accomplish evangelism. It can even get confusing at times because it seems as if there are millions of voices telling you that you “need” to do it this way or that way. Taking into consideration that there might be some ways that are not exactly the best way to evangelize, for the most part you can’t really go wrong using different methods. Why? Each person in this world is unique and different. Each person has different backgrounds, different struggles, different thinking habits, etc. We have to keep this in mind. 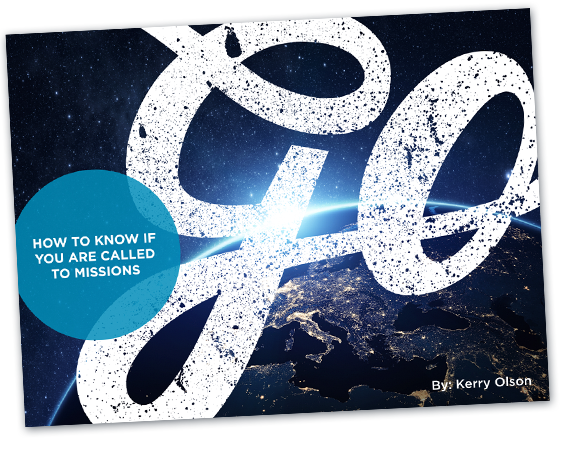 As you evangelize more, you will find yourself developing your own methods to accomplish the Great Commission. That is because, again, each person in this world is unique and different, and God speaks to each of us in different ways. From the beginning to the end of a conversation you may have with a group or a single person, the most important thing to realize is this: God alone can give you insight on how to speak into people’s lives. He alone knows where people are in their lives and exactly what they need to hear. Be mindful of that when you hit the pavement to do the amazing work He has called each of His children to.